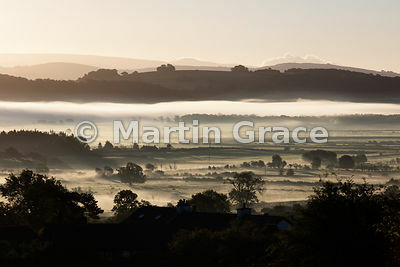 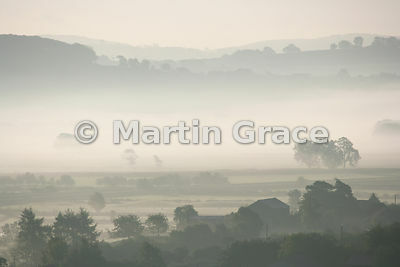 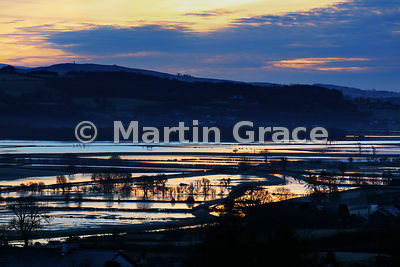 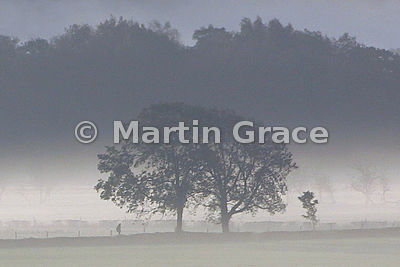 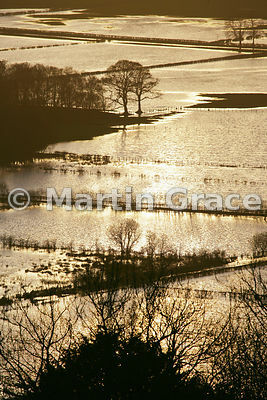 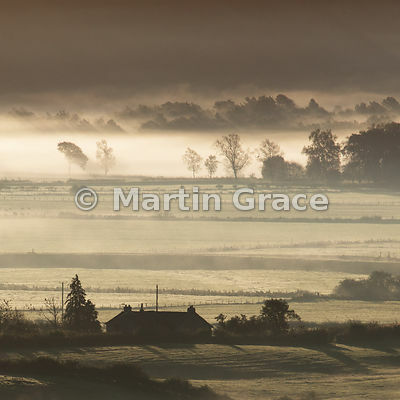 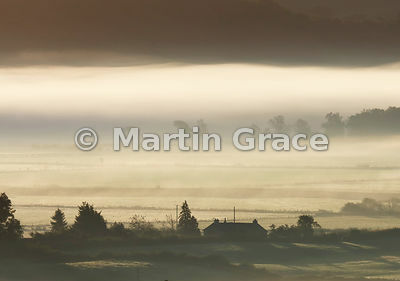 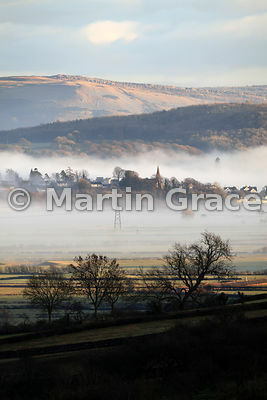 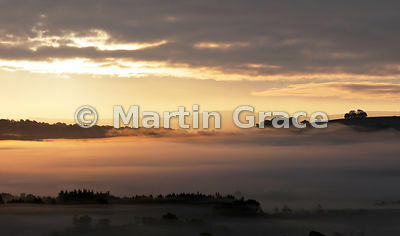 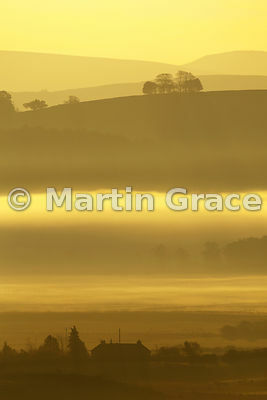 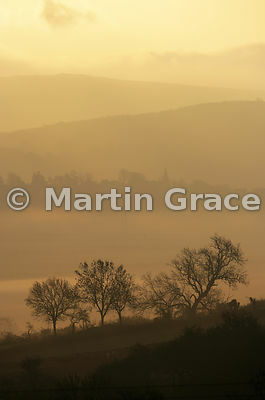 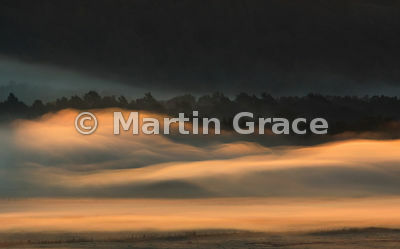 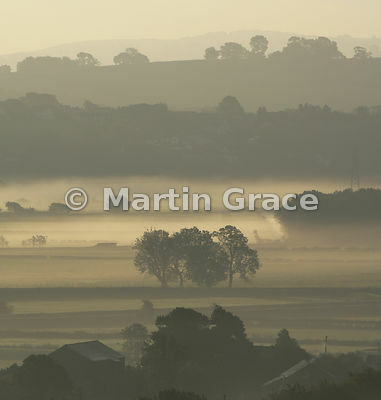 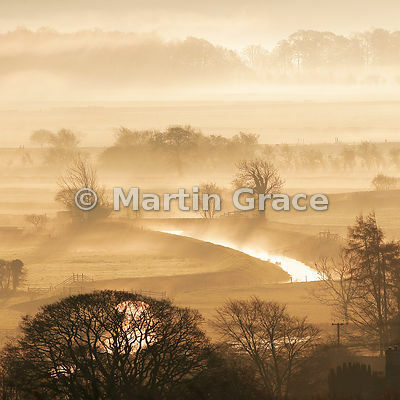 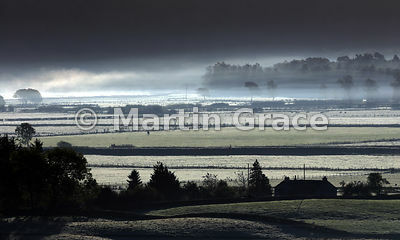 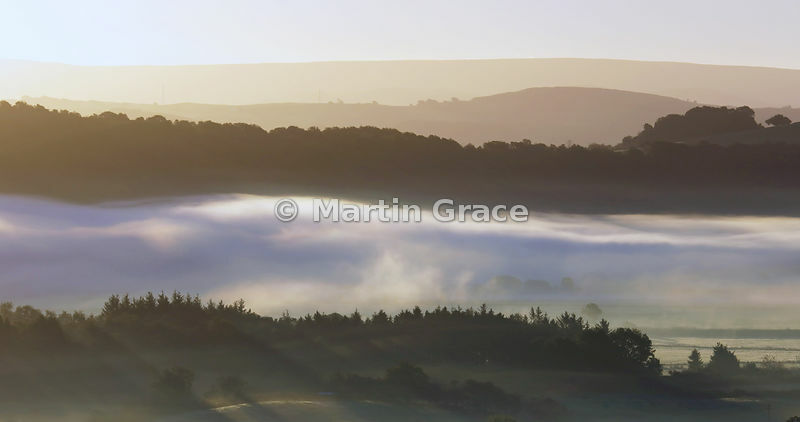 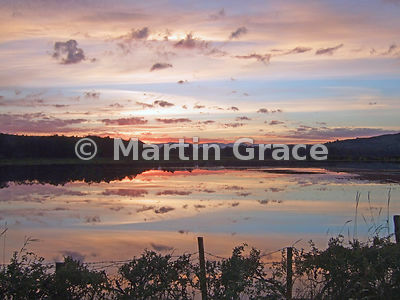 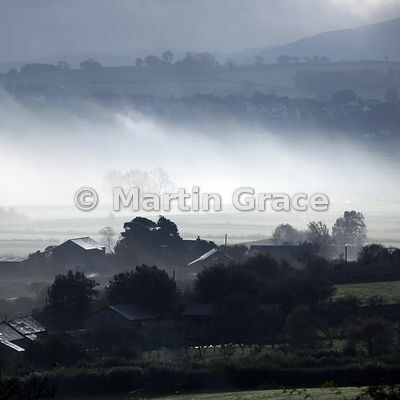 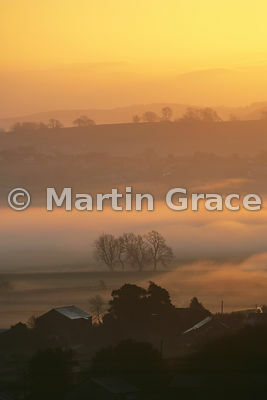 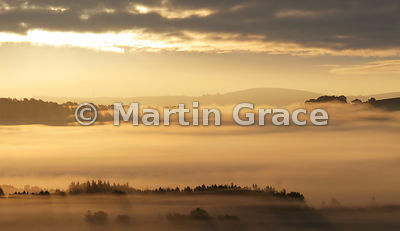 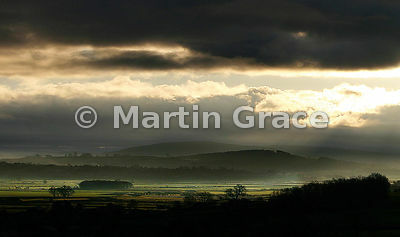 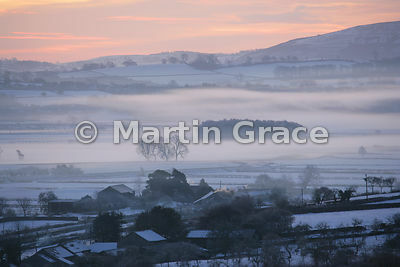 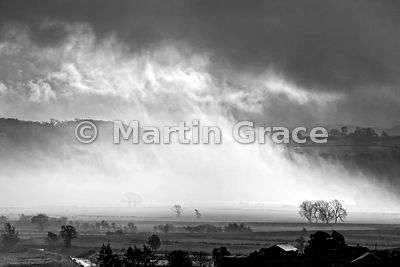 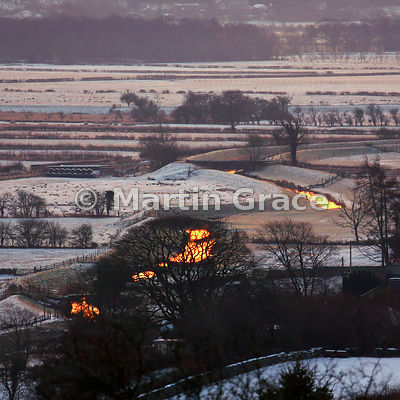 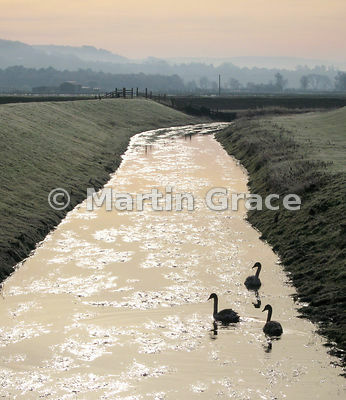 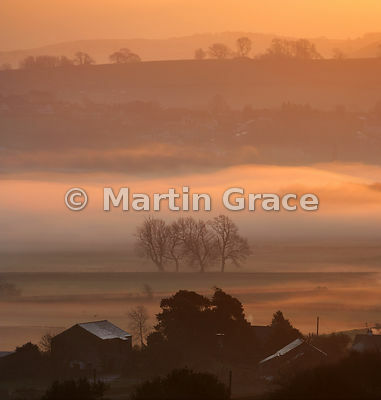 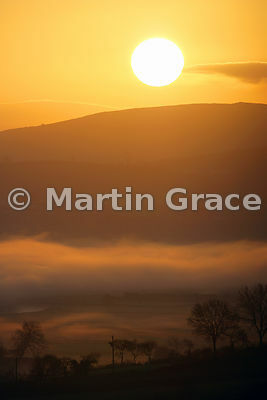 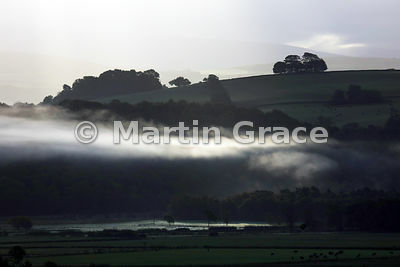 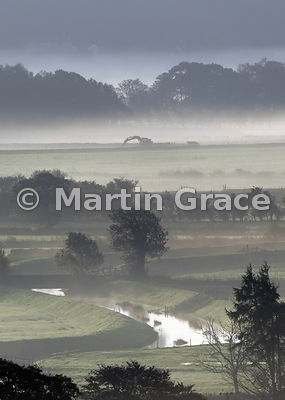 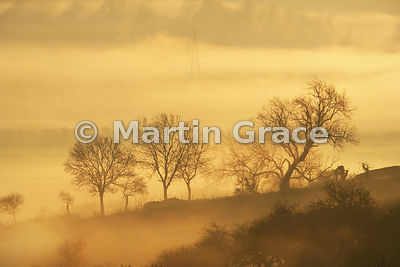 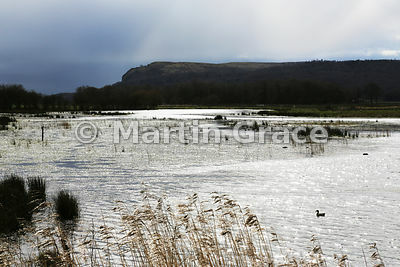 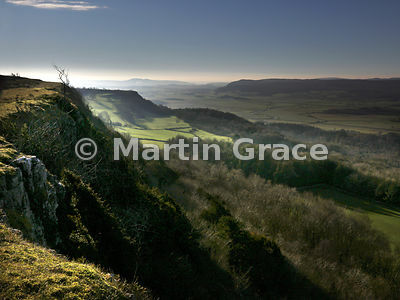 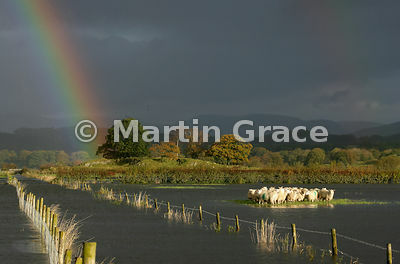 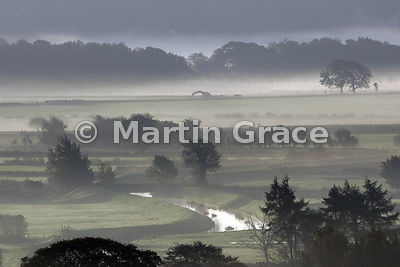 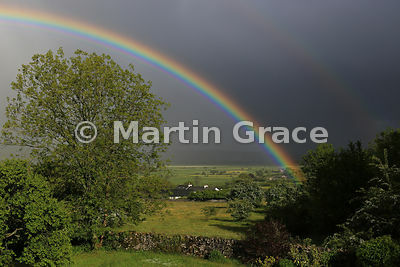 Welcome to my Lyth Valley image portfolio! 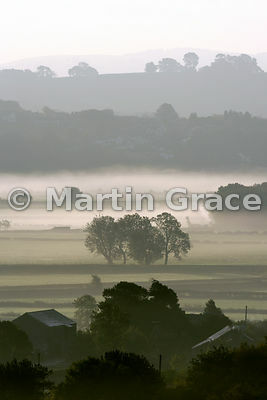 Why the Lyth Valley? 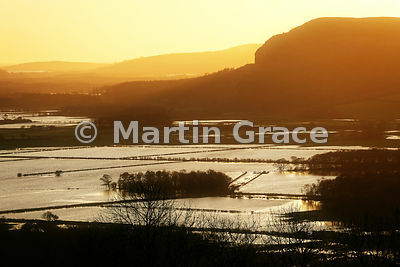 you may ask. 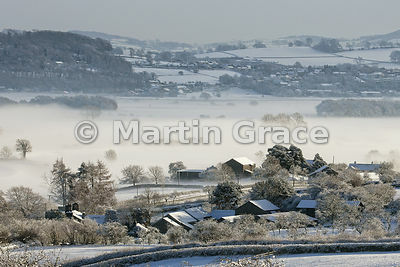 Well - it's very close to home. 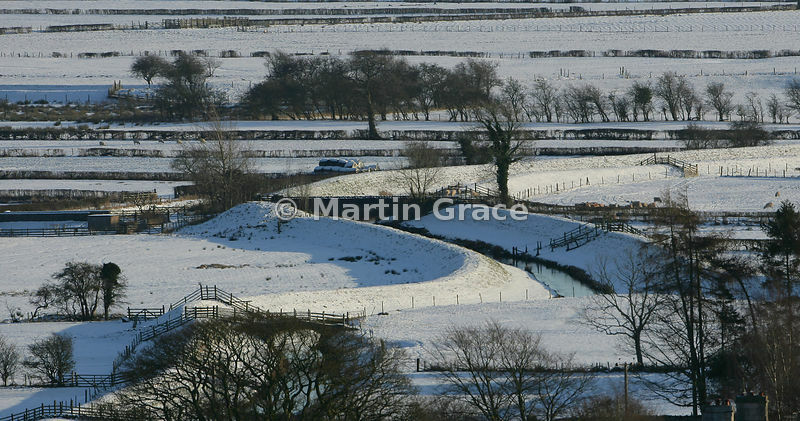 It is also very beautiful and very photogenic at all times of the year. 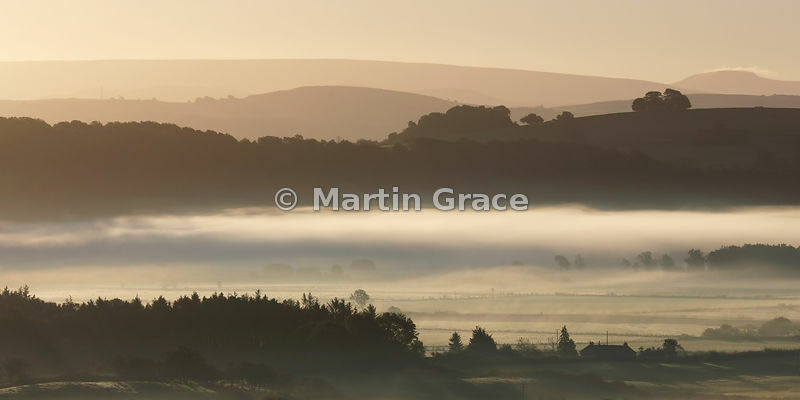 Lonely Planet agree: their Beautiful World book (October 2013) says, 'The unspoilt Lyth Valley is tucked in a hidden corner of Cumbria [England], where trees are laden with fruit and rolling hills are the most magnificent green.' 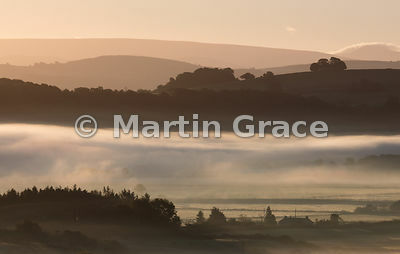 Personally, I think the Valley is at its best from October to December, when mist accumulates in the bottom of the Valley during the night and is then illuminated by the rising sun (when the sun can be bothered to put in an appearance - this is the English Lake District after all!). 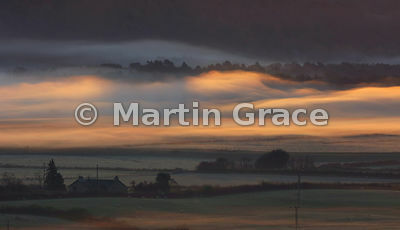 Enjoy the images.